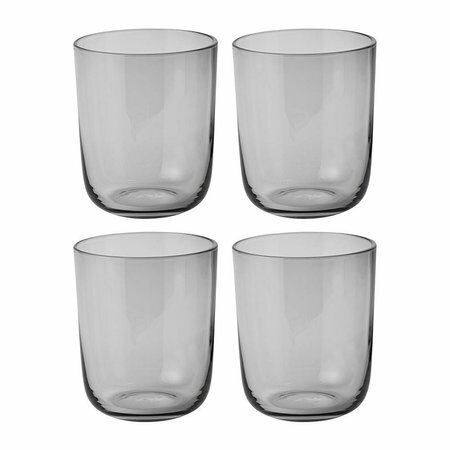 Corky Tall Glasses set 4 pcs. 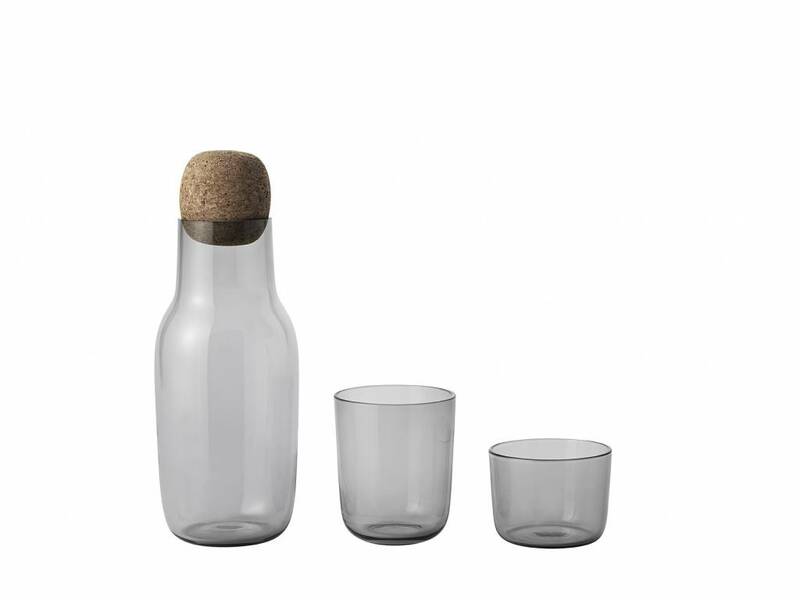 The Muuto CORKY carafe's oversized detail plays with the conventional bottle shape. 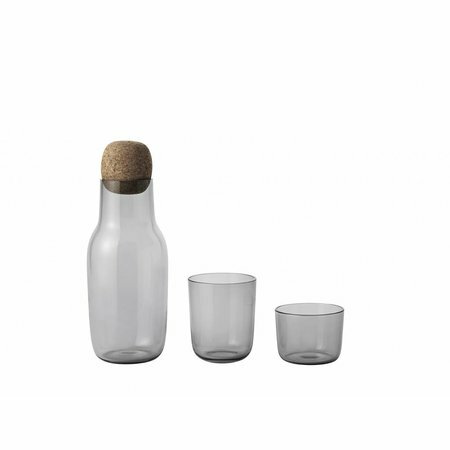 Its simple, yet characteristic design makes it ideal as a water jug or wine carafe and its large opening makes it easy to keep clean. 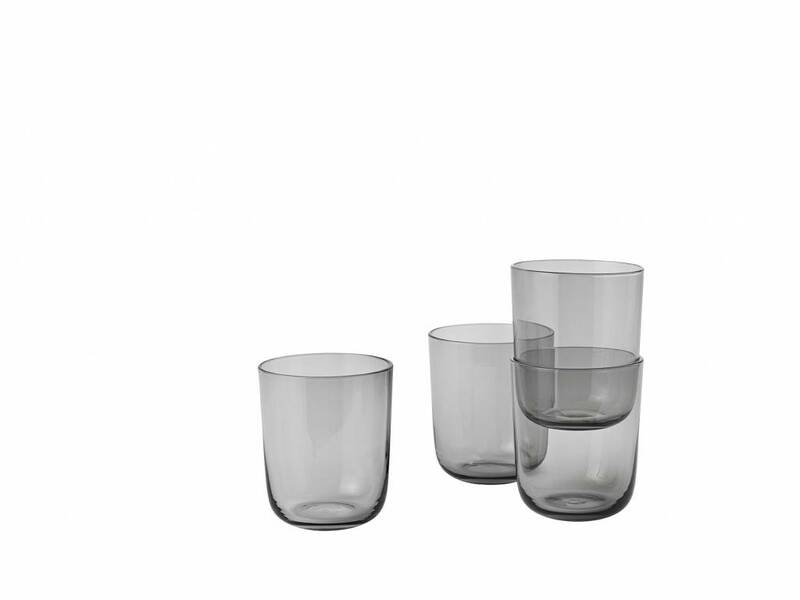 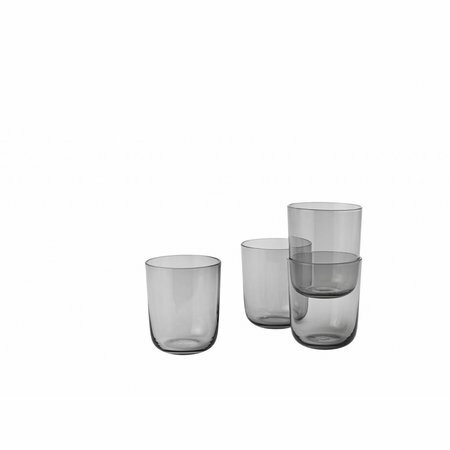 The uncomplicated and light shape of the CORKY drinking glasses provide an interesting contrast to the oversized shape of the carafe. 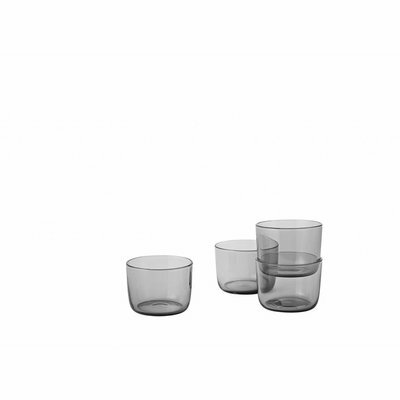 Great for everyday use and on special occasions.